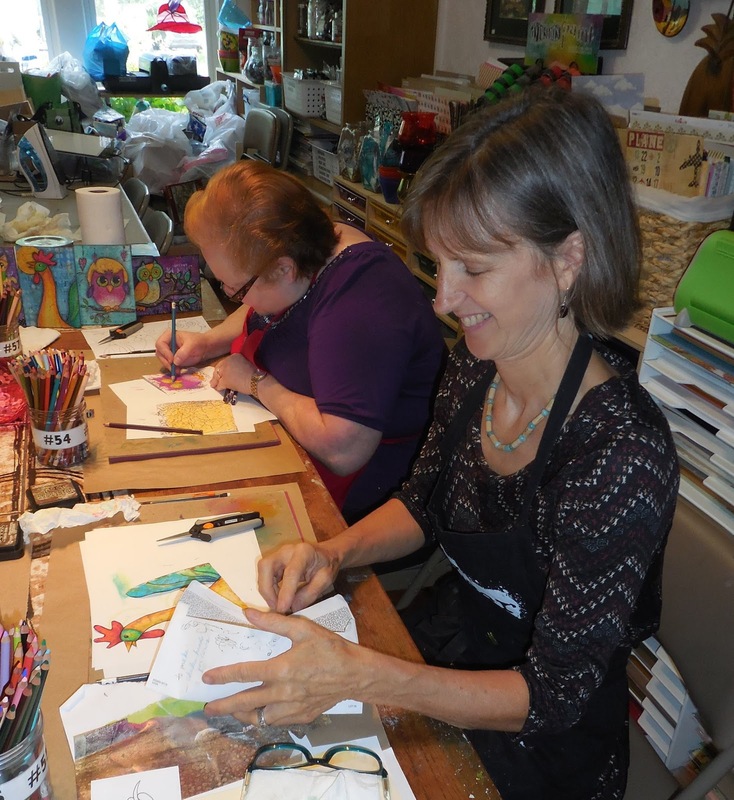 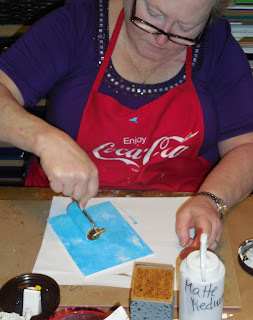 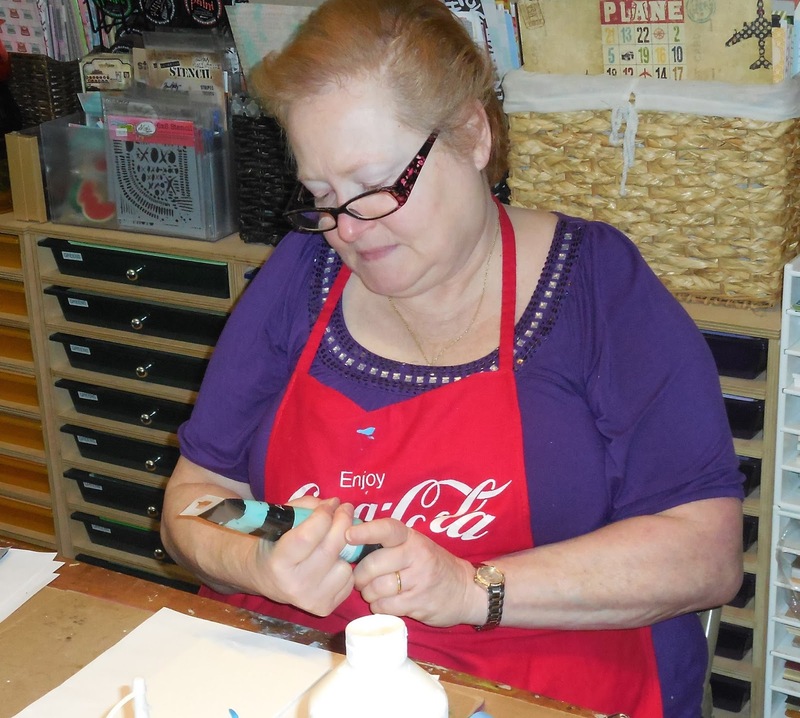 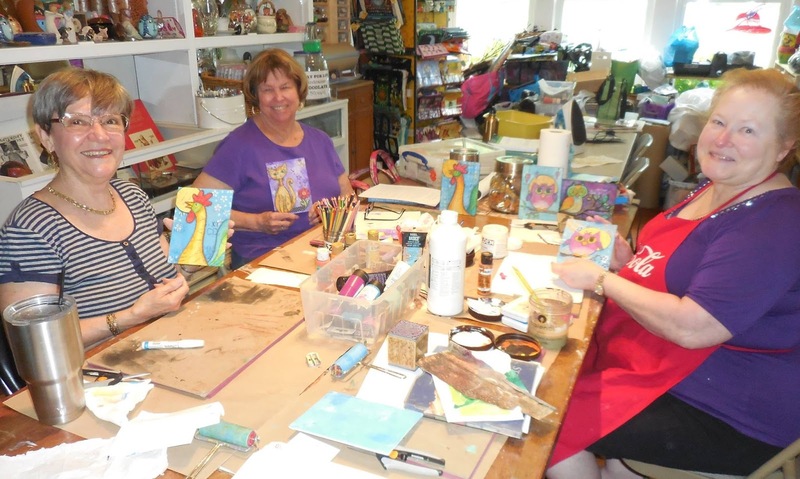 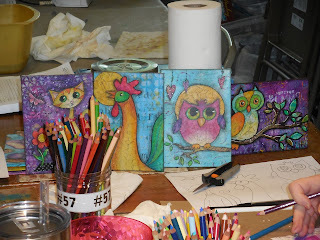 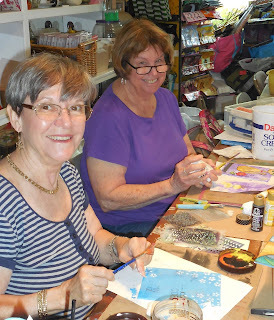 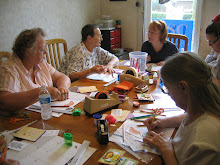 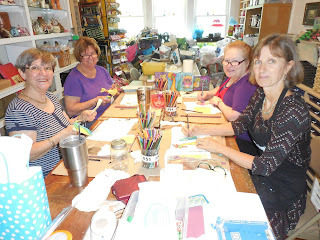 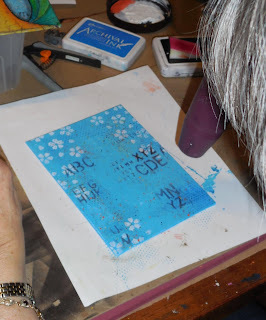 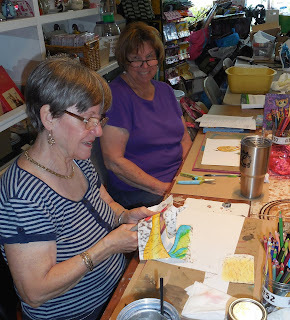 A quick peek at Terry Peattie's WHIMSY CRITTER CANVAS Workshop at The Coo. 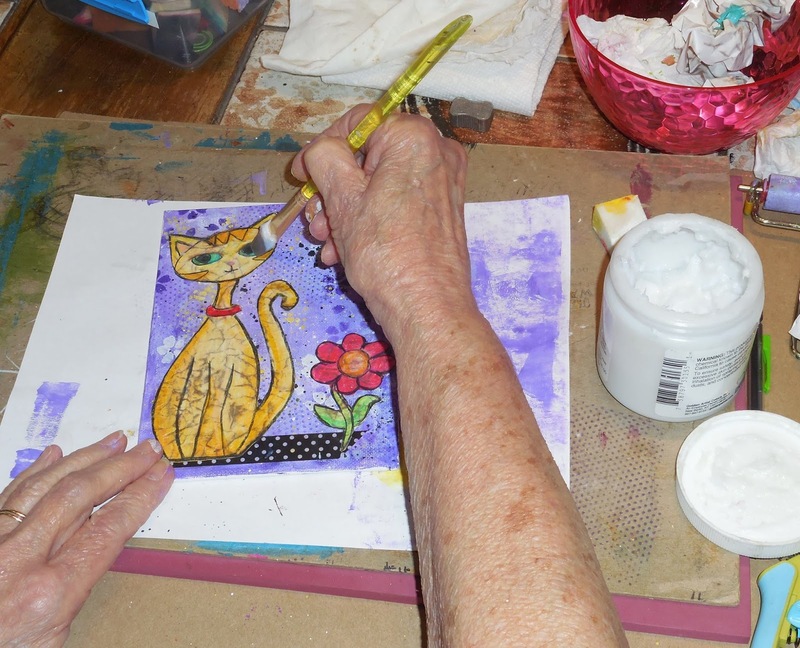 Participants were able to choose a template for an animal (or draw their own), learn Terry's secret tricks and tips, work through numerous steps and end up with a finished product they all loved!! This class will be offered again on Saturday afternoon, November 4, but space is limited so hurry and register if you are interested!